Make sure you plan ahead and figure out exactly where you are going before you set off. 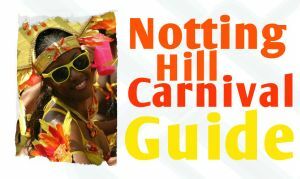 Getting to Notting Hill Carnival can take longer than usual the area gets very busy and it can take some time to get in. There is no parking, as many of the residents have had to move their cars into the neighbouring areas, so it is always best to take public transport. 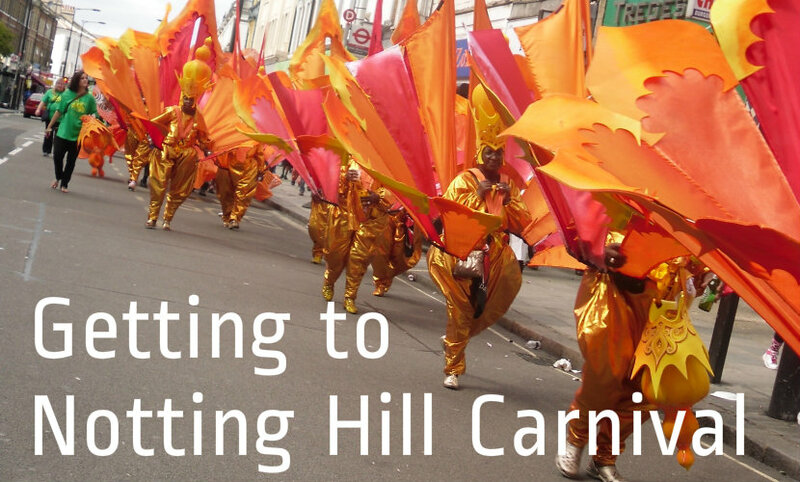 The Carnival starts at 10am so arrive early and catch the start of the parade, or get to your favourite soundsystem before the crowds arrive. Ladbroke Grove Station is closed on Carnival Sunday and Monday. 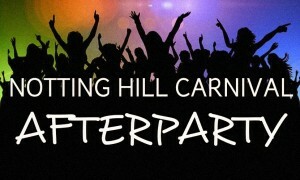 Latimer Road Station on Carnival Sunday and Monday the station will close at 11.30pm. 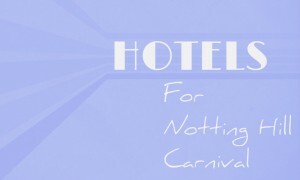 Notting Hill Gate Station On Carnival Sunday and Monday the station will be exit only between 11am and 7pm. There will be no interchange between the Central and District/Circle lines on either day. 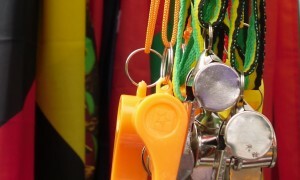 On Carnival Monday the Circle and District lines will not stop from 11am to 7.30pm. 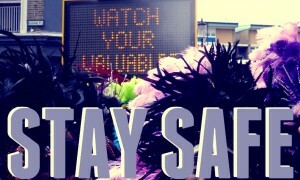 Royal Oak Station On Carnival Sunday and Monday the station will be exit only between 11am and 6pm. After 6pm this station will closed and the Hammersmith and City line will not stop. 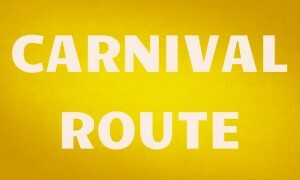 Westbourne Park Station On Carnival Sunday and Monday the station will be exit only between 11am and 6pm. The station will close at 11.30pm. Bayswater Station is open on Carnival Sunday and Monday. 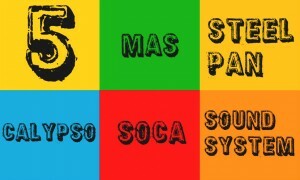 Queensway Station is open on Carnival Sunday and Monday. Other stations nearby Other stations near to the Notting Hill Carnival are High Street Kensington, Holland Park and Queens Park. 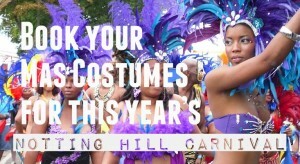 There are Bus routes that run close to Carnival including, 7, 18, 23, 27, 28, 31, 36, 52, 70, 94, 148, 228, 295, 316, 328, 390, and 452. Travelling From Out of London? Paddington station is nearby for those needing a direct rail link, or the Heathrow Express, arriving every 15 minutes from the Airport.